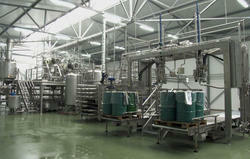 With rich industrial experience we and knowledge we are involved in offering Fruit Juice Plants. These are manufactured using best quality steel which is procured from certified vendors of the market. These are well known due to their accurate dimensions and high tensile strength. In addition to this, we offer these in different specifications as per the clients requirements. Keeping in mind the diverse requirements of our clients we are involved in offering a wide range of Fruit Processing Plants. 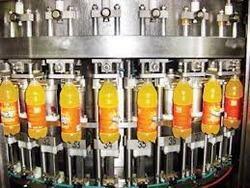 These are widely used for fruits like mango, apple, oranges and many more. Our quality controllers ensure their quality by testing them on various parameters to render maximum client satisfaction. Moreover, it can be availed at market leading prices. Looking for Fruit Plants ?